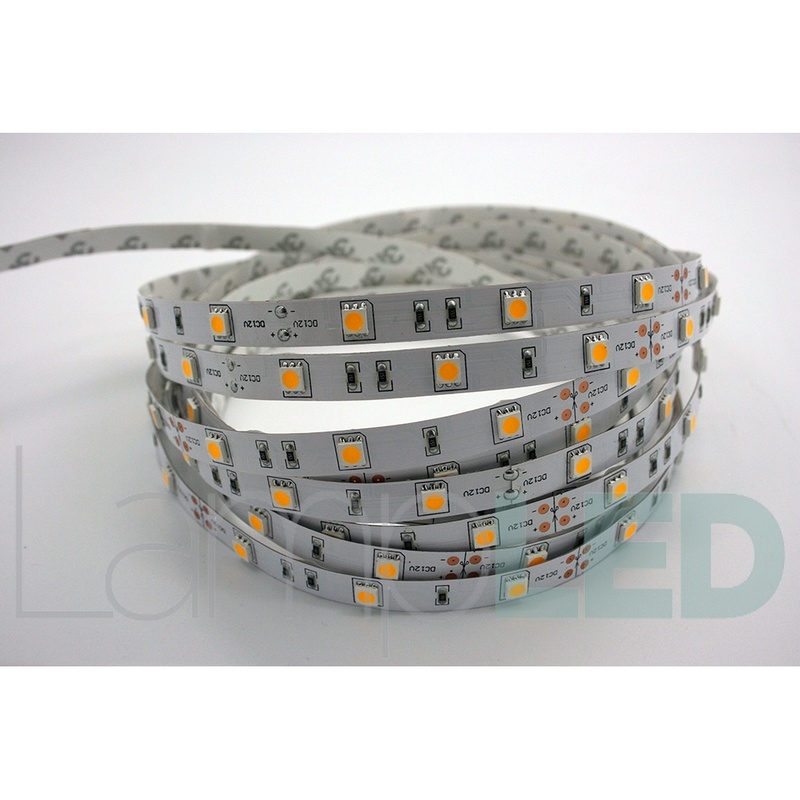 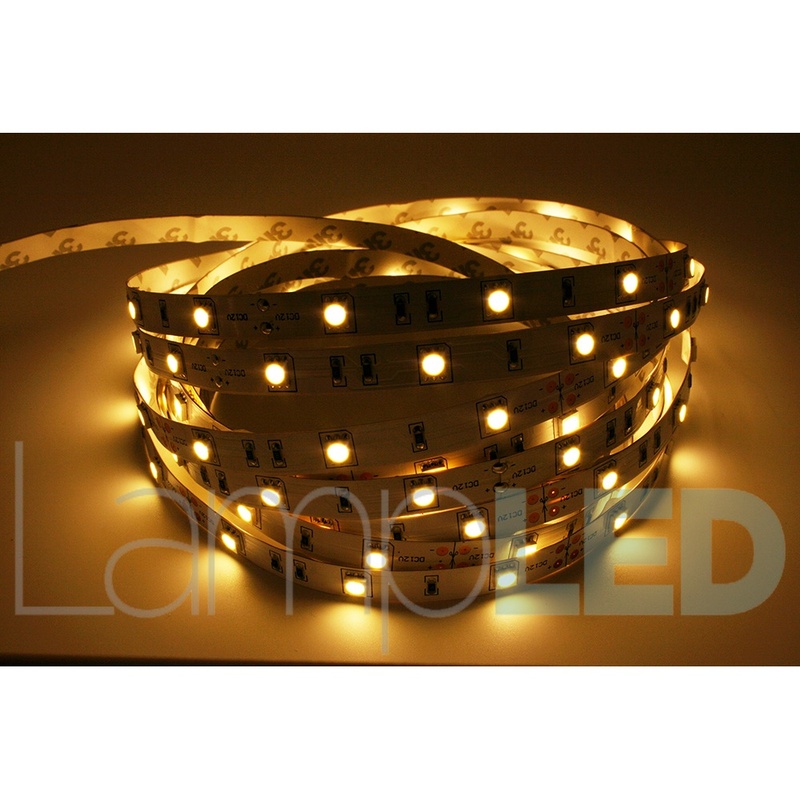 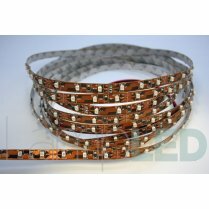 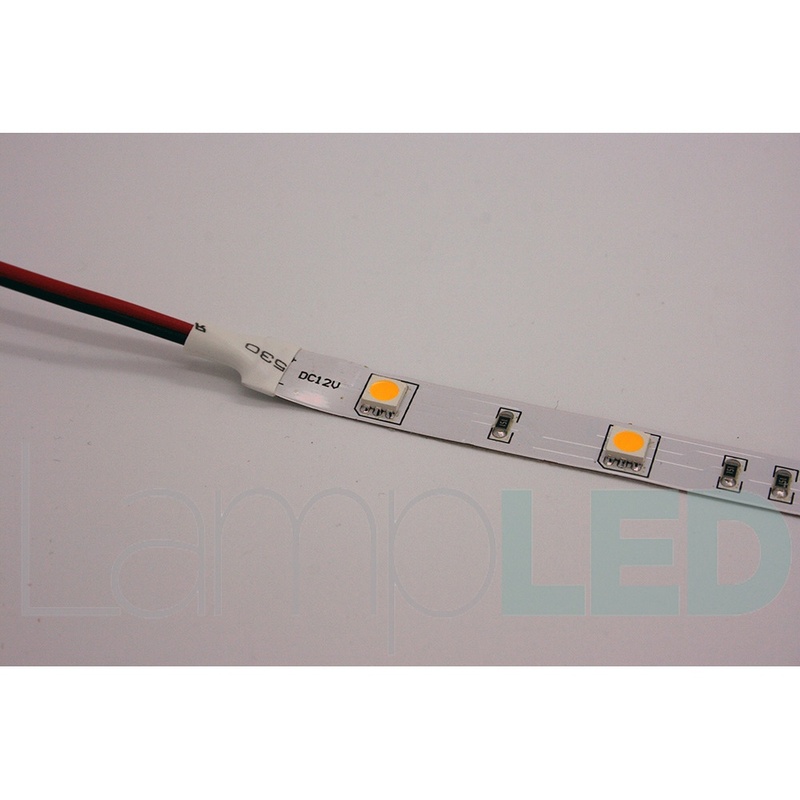 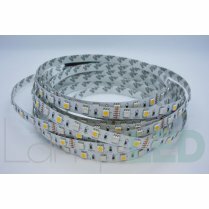 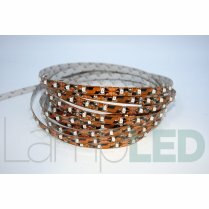 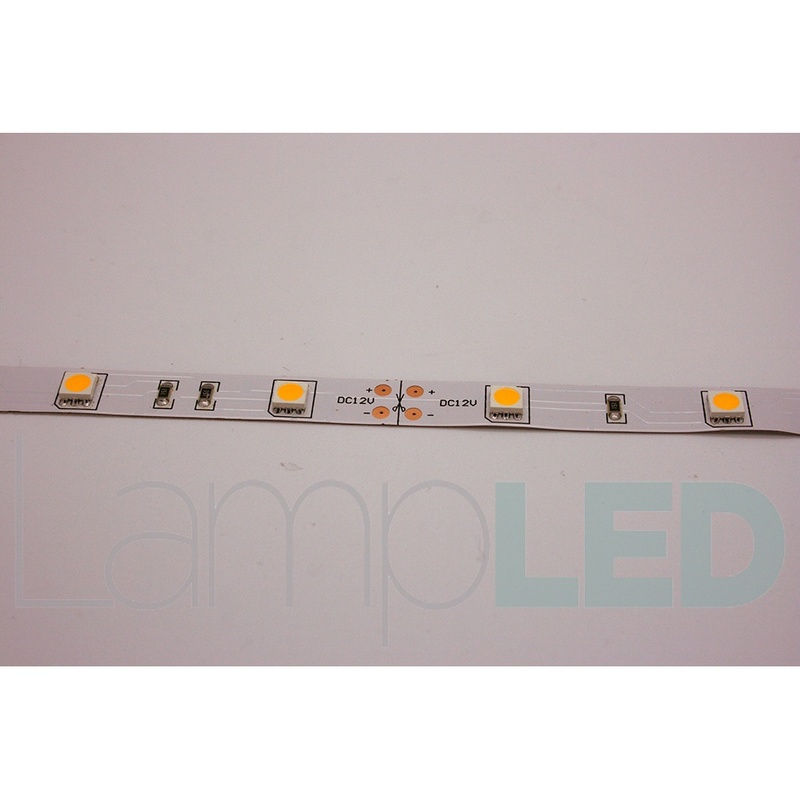 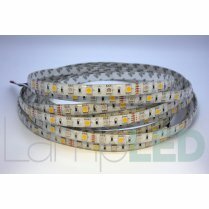 High Quality Professional Grade 5050 SMD Flexible LED Strips Lights, 5M/Roll. 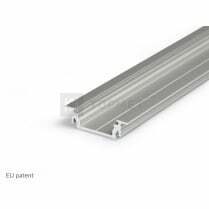 Working temperature and Storage temperature:-20℃ - 50℃. 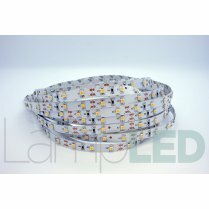 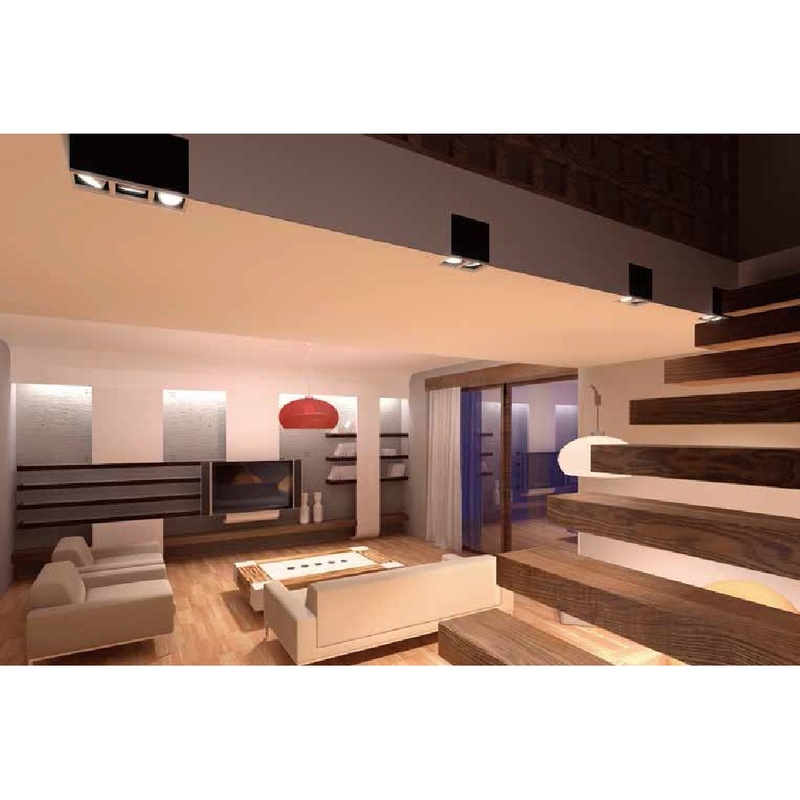 High flexibility ,flame-proof and environmental friendly.